The best bit of the week was certainly being called an “immature 14 years old” by a George R.R. Martin fan who was offended by this screenshot. I wonder if they send hate-messages to Dan Brown too. But maybe he does not post screenshots of his books on the Italian Amazon best seller list. Sometimes I wish fans were not so fragile, and would not take themselves so damn seriously. How Many Deaths Are There in George R.R. Martin’s A Song of Ice and Fire? This Many. Categories: Aculeo & Amunet | Tags: Acule & Amunet, fans, Game of Thrones, George R. R. Martin, postaweek | Permalink. Good ideas are often very simple. Categories: Media | Tags: Ghost Story, Peter Ackroyd, postaweek, whisperer | Permalink. A brief heads-up for my readers. For the first week of February, as I hammer away at a number of new stories and projects, the first two stories in the Aculeo & Amunet series will be 33% off on Amazon. Now you can read Bride of the Swamp God and Lair of the White Ape for a single buck each (or the equivalent in your currency of choice). It’s a sort of home-cooked promotion, so grab them while it lasts! Categories: Other | Tags: Aculeo & Amunet, Amazon, Bride, postaweek, promotion, White Ape | Permalink. Who knows how long I’ll have to stay? Ah, January 2014 is almost gone, and here I am again, trying to do too many things at the same time. Karavansara’s been lingering in a twilight realm thes last few months – more of a PR media outlet about my writing than a true blog. Categories: My Projects | Tags: future plans, postaweek, small changes, Supertramp, up close and personal | Permalink. Addendum: I just learned the author of the image goes by the name of Guyver, and can be found on DeviantArt, where he shows some amazing works of art. 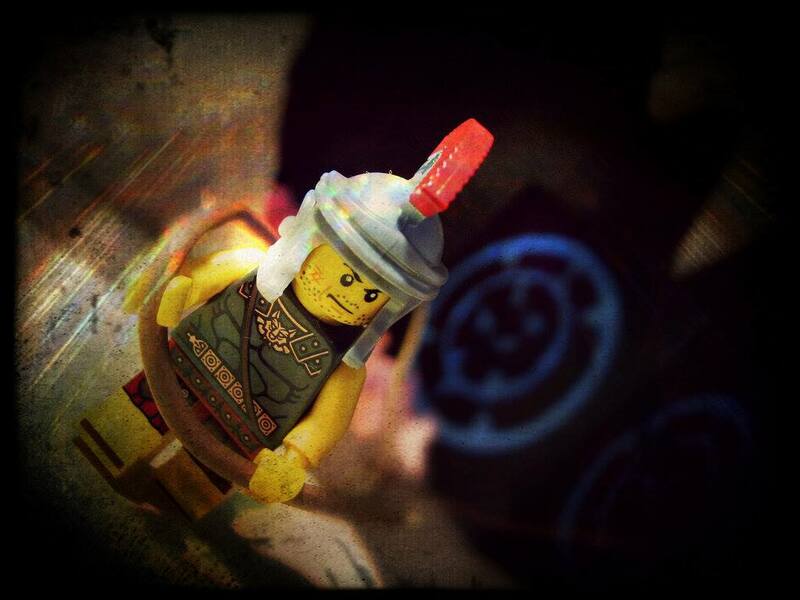 Categories: Aculeo & Amunet | Tags: Aculeo & Amunet, fan pictures, LEGO, postaweek | Permalink. I normally collect a lot of photo references when I write. I fill whole folders, whole CDs of images – places, buildings, clothes, animals and plants, tools, jewels, weapons, old illustrations of beasts and creatures… and of course, faces. Finding the right face for my characters helps me feel more precisely the way they speak, act, move. Gives them a sort of mass, of reality. Of course, one has to allow for some maneuvering space. It’s hard to find the perfect face – and looking for it might be time consuming and futile. And yet, sometimes one finds a face that’s absolutely perfect. I was absolutely awed by this face. This is indeed the perfect face for my character, Amunet, in my Aculeo & Amunet stories. This beautiful lady is a model, and her name is Idda van Munster (Aida Dapo). I’m posting this image here as a tribute to her beauty, and a sign of gratitude for being of inspiration for my work. Categories: Writing | Tags: Idda van Munster, perfection, photo references, postaweek | Permalink. 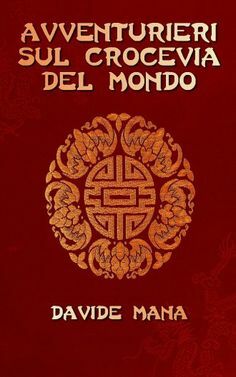 Last night I did a presentation based on my first ebook, Avventurieri sul Crocevia del Mondo – an informal look at the history of the Silk Road and at the weird chaps that ran along it between the First and the Second World War. The venue was the hall of the UniTre – the Senior Citizens University – of Incisa Scapaccino, a town roughly three kilometers from where I live. I did a two hoours gig, the audience was well pleased and entertained and I was asked to do some more presentations on a number of subjects. It was done pro bono – actually, it was done for two bottles of fine wine and a box of local pastries. Now, I’ve been called a few weird names – online, mostly – because I do this sort of free gigs, and yet I often affirm the writer must be paid. Some have called this a double standard. I do not think it is – the fact that I am doing free voluntary service for my community, basically paying back the welcome I have ben given in these hills when I moved from the big city, does not make me particularly dishonest when I ask a fair price for my work. Two bottles of fine wine and a box of biscuits is a fair price for my time, in this particular situation, as it is the warmth of the welcome that was given to me. I’m liable to ask higher fees when dealing with a publisher – it’s not that weird, I think. And yet, some people do not seem to understand. Usually, they are those requiring professional services for free. Categories: Armchair adventuring | Tags: ebook, postaweek, pro bono, Recreation, Silk Road, Wine | Permalink.